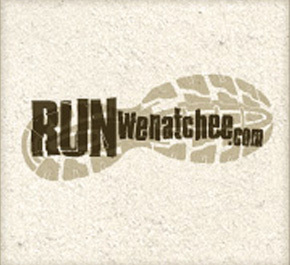 Run Wenatchee Run Wenatchee – Your source for local runs, gear, trails, athletes, tips and advice. A spring classic. Wildflower heaven. Mountain scenery and a distance option for everyone! 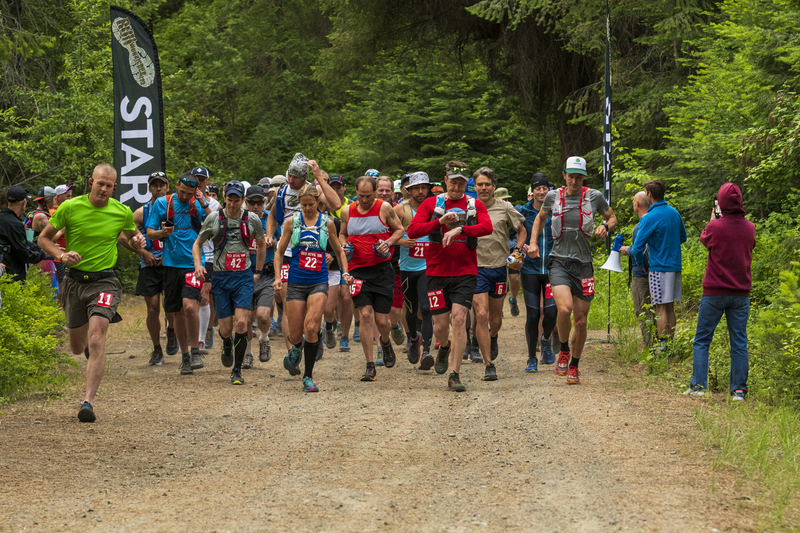 Help us provide a great experience for runners! 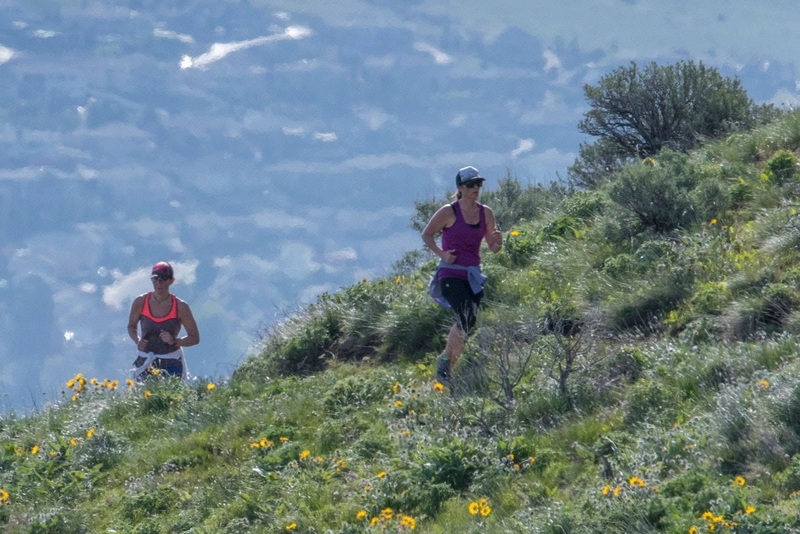 RunWenatchee hosts eight road races and trail runs each year in the Wenatchee Valley. Click below to learn more. 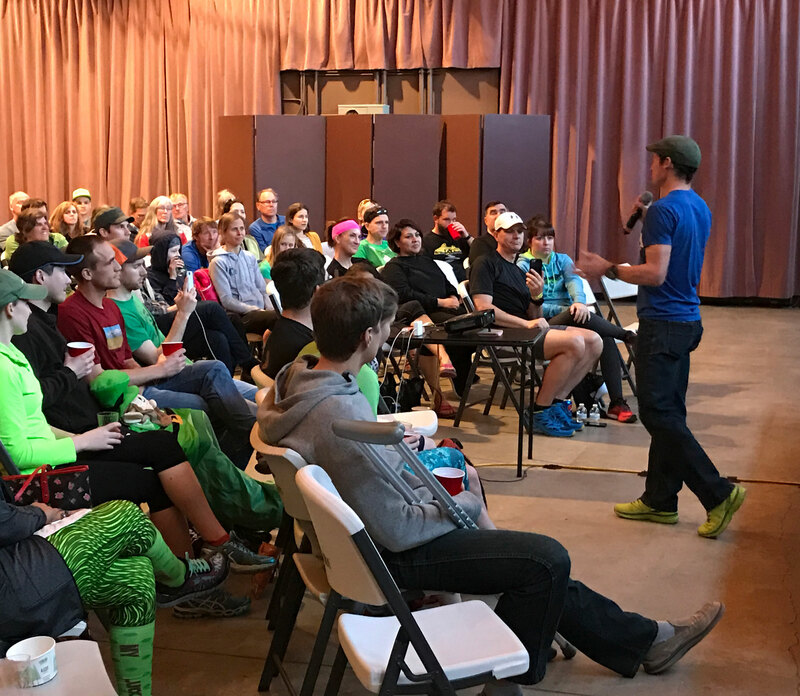 Have you heard about the Speaker Series? 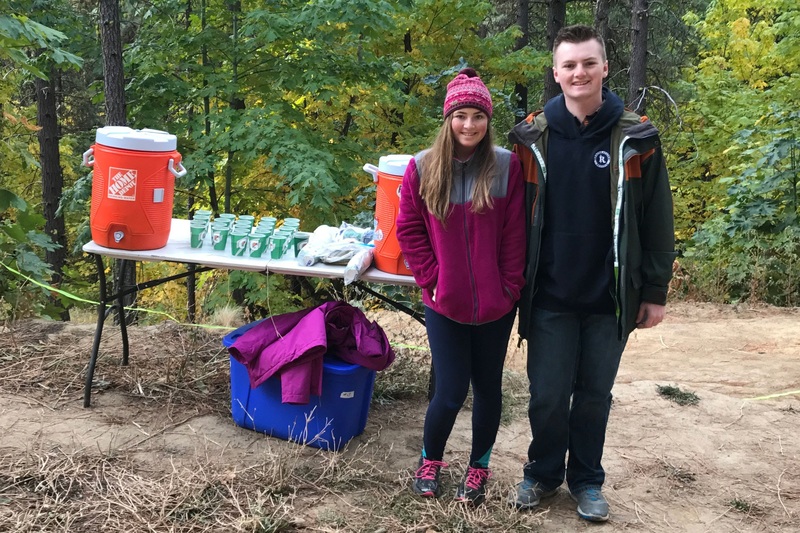 Trail work parties? Click below to learn more about upcoming events. Join us on Thursdays as we improve our fitness together. 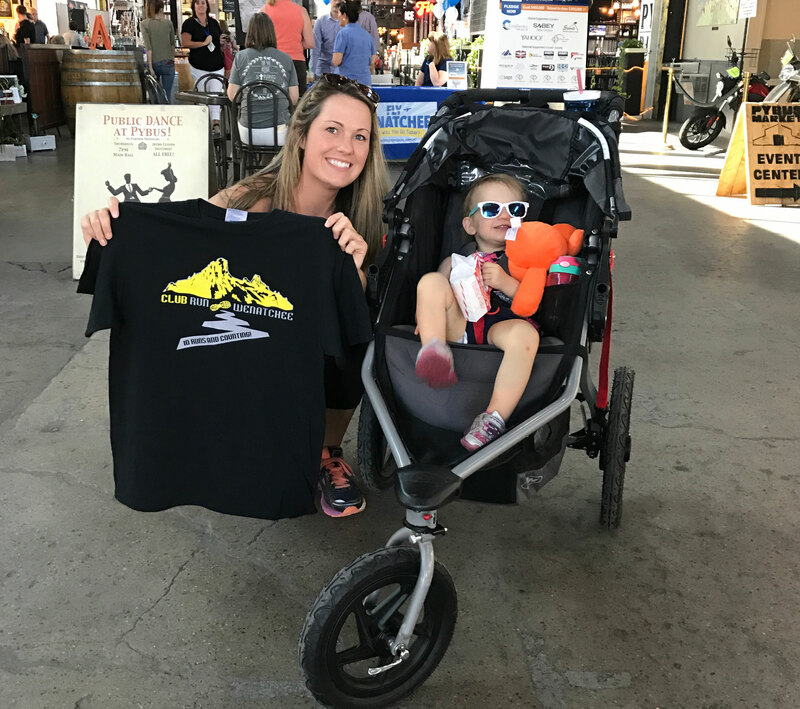 All runners and walkers are welcome! Click below to learn more. 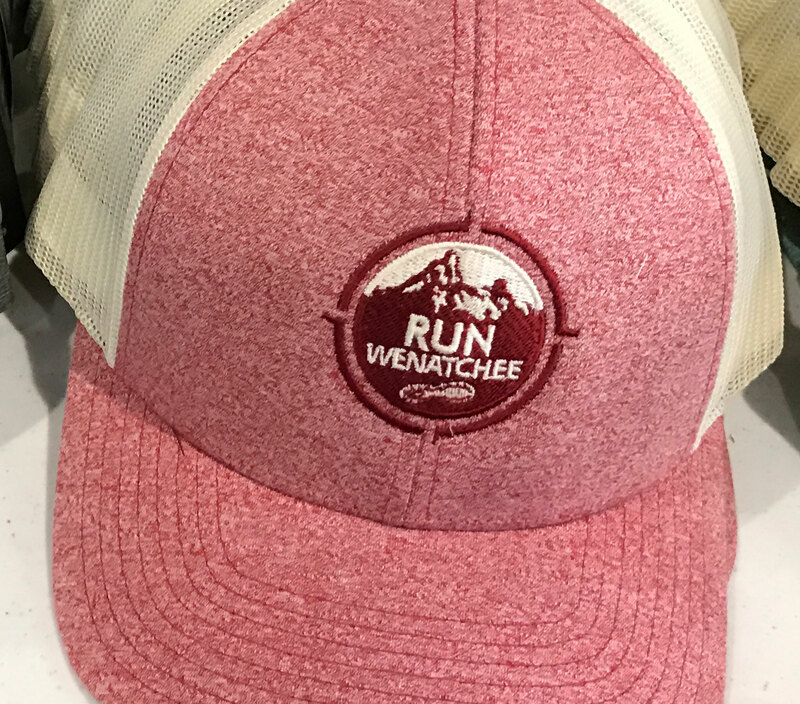 RunWenatchee has a store! 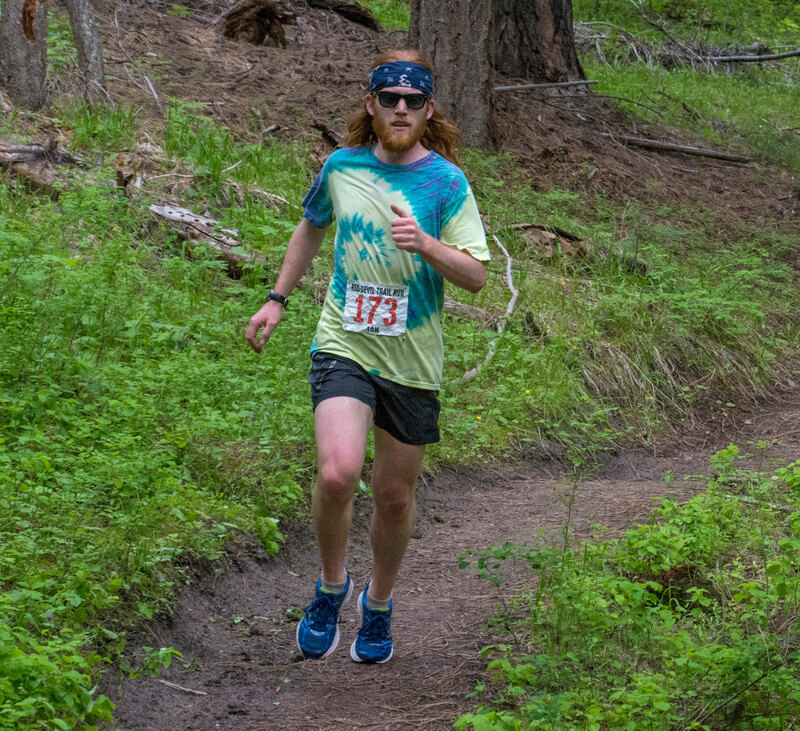 Find cool new merchandise here and at Run Club. Click below to check out the gear. Please join us in giving a heartfelt thank you to our sponsors! We could not do what we do without them. Click on their logos to learn more about these partners of ours.